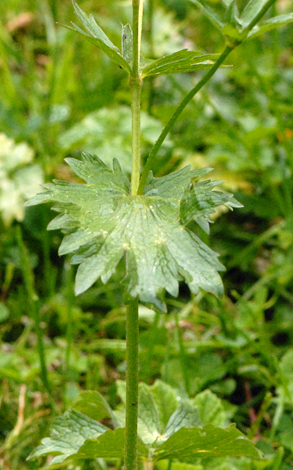 An otherwise ordinary looking buttercup of medium height, Ranunculus gouanii has very hairy sepals and leaves clasping the stem. 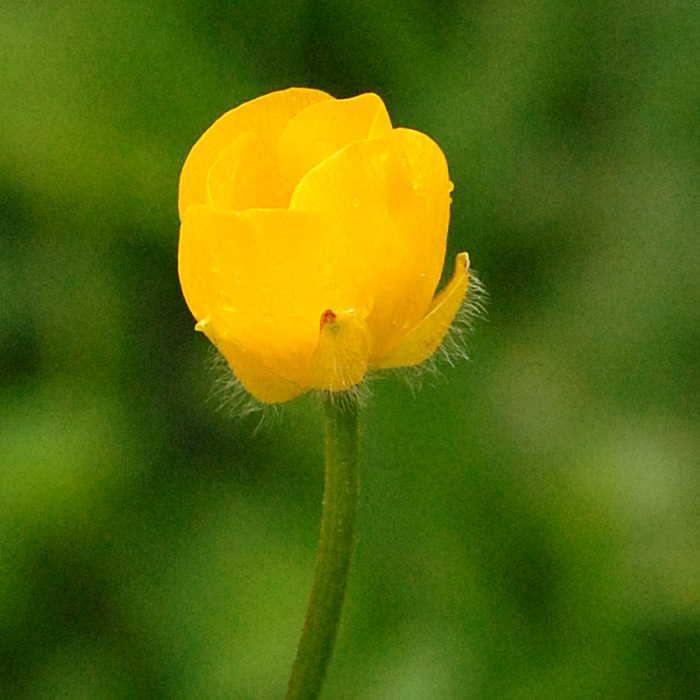 It grows in the Pyrenees at heights of up to 9,000 feet. 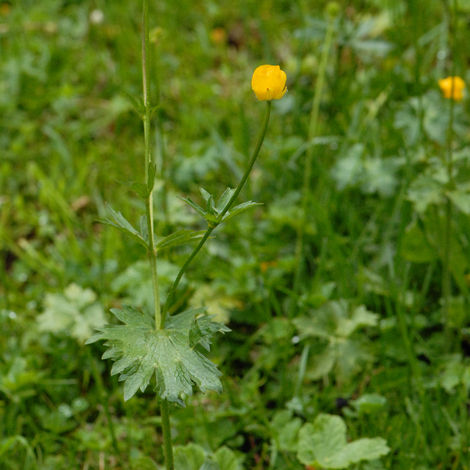 Antoine Gouan was a French naturalist (1733 to 1821) whose work was of such significance that several plants have been named after him including Plantago gouanii, Narcissus gouanii and this one, Ranunculus gouanii. His work Hortus Regius monspeliensis used the Linneaen system of taxonomy for the first time in France.